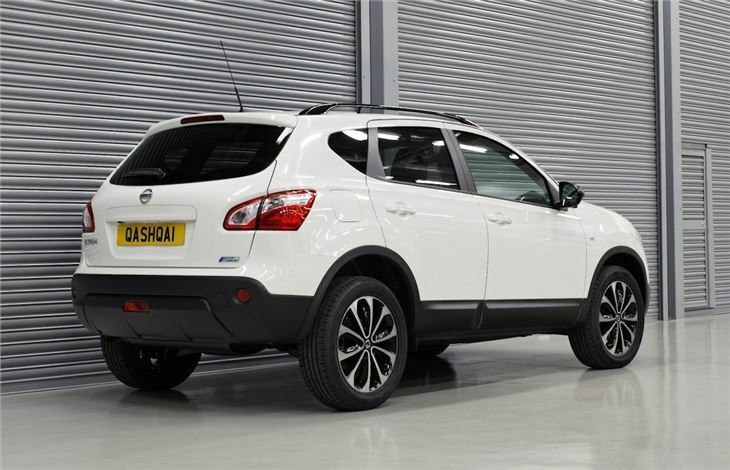 The British-built Nissan Qashqai gets additional appeal thanks to the latest addition to the range - the 360 edition, so called because its parking system offers drivers 360-degree assistance. 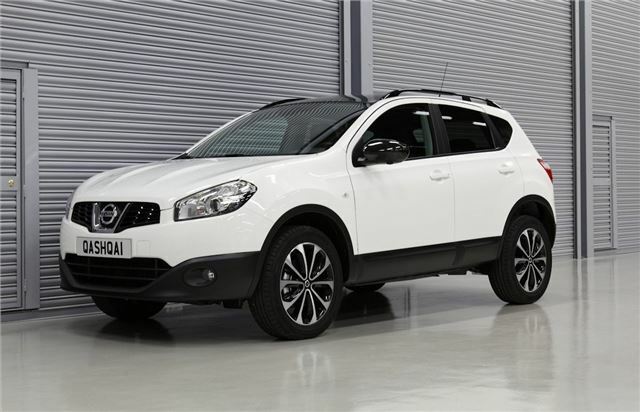 Starting price is £19,945 for the 1.6-litre front-wheel drive model and it's on sale now. 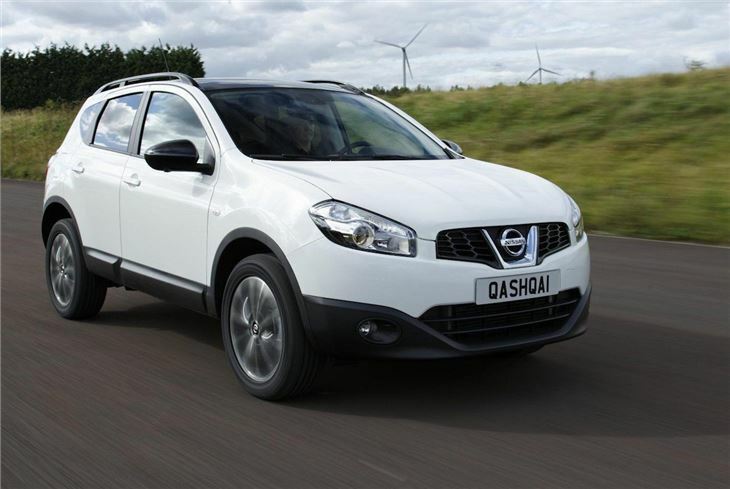 It was the fifth best-selling car in the UK in 2012, and Nissan is hoping that the arrival of the Qashqai 360 will bolster sales in the run-up to the arrival of the next-generation car in 2014-15. The 360 will replace the n-tec+ model, taking its place between the Acenta and Tekna versions. Nissan says that the outgoing n-tec+ outsold the entire Ford Mondeo range in the UK in 2012 - so the 360 is an important new model for it. 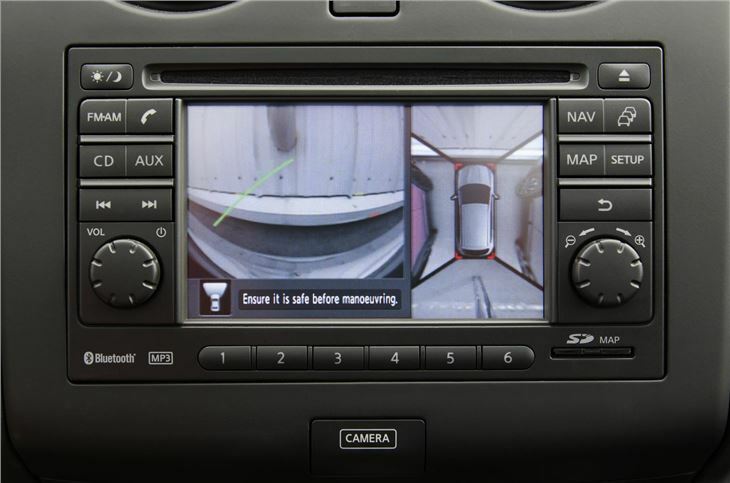 Equipment includes Nissan's Connect with 360-degree monitor system - this gives an interesting top-down view of the car when parking. It also includes satnav with Bluetooth and smartphone connectivity, 18-inch alloy wheels, rear privacy glass and a panoramic roof. 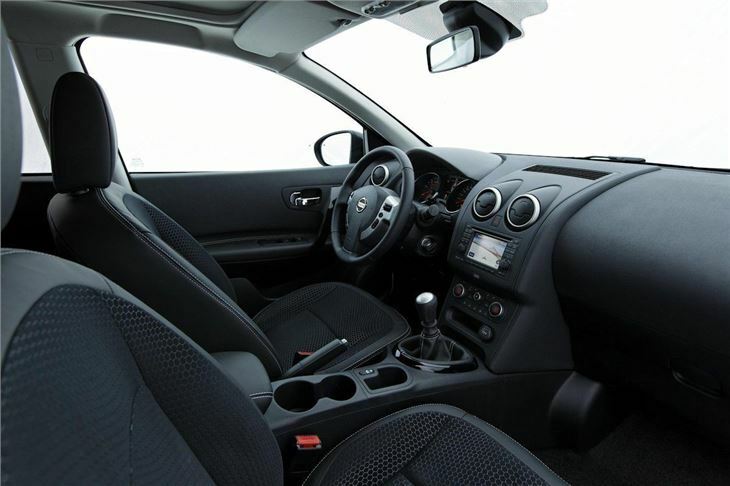 There's also part-leather upholstery and gloss black detailing around the car. 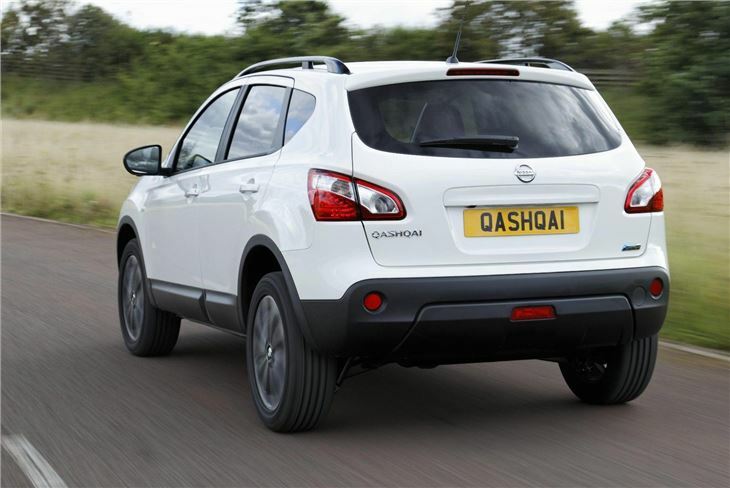 The 360 will be available with all Qashqai engine options, as well as in standard five-seater and Qashqai+2 forms.